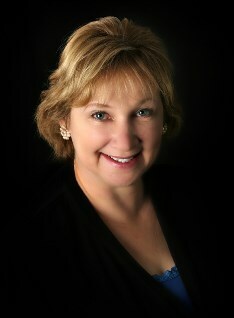 I began my career in real estate in 1977 and joined RE/MAX in 1989. The Susan West Group is a "family affair." My husband Randy West is a licensed REALTOR® and loves working with buyers relocating to our area. My son Matt West is your "behind the scenes" staff. He handles the office, computers, websites, etc. Matt is a superb photographer; he takes quality photos of our listings and produces a virtual tour superior to any we’ve seen. Our "teamwork" approach assures you the best service possible. Communication is critical, and we pride ourselves on our communication with each other and with our clients. With our combined years of experience, teamwork approach and current market knowledge we are all here to help you through the buying or selling process. I have received the prestigious RE/MAX Lifetime Achievement Award, as well as the ​Hall of Fame Award, Platinum Club Award, 100% Club Award, and Executive Club Award.